Michelle & Co. 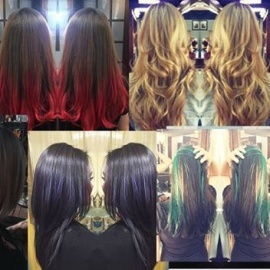 Hair Studio & Spa, Inc. 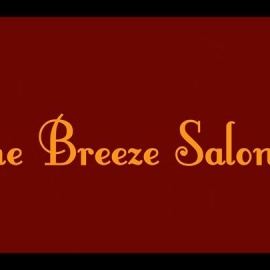 The Breeze is a full service salon & spa. With hair, nails,massage, skin care,& tanning.